This has happened to most of us in one way or another, do not let it happen again. Take a moment to look at this information to help you find a quality cleaner with integrity that you can trust. If you are outside of the Inland Empire in Southern California you can call or e-mail me so I can be of further assistance. This site is for the consumers benefit and it is important that you let me know how I can serve you better. If you’re in the Inland Empire area and thining of hiring Shamrock Cleaning and Restoration, this site will allow you to do detailed research on us before you ever have to make a buying decision. It’s critical that you do your due diligence before you hire any cleaning company. This will save you all kind of trouble in the long run. While most cleaning businesses merely focus on carpet cleaning, we concentrate on total client satisfaction. It is my pledge to give you the most thorough cleaning ever, and I stand behind all of our work with a 100% Money Back Guarantee. We offer many different services. If you’re not happy with any of our workmanship, let us know. It’s that simple! The “Consumer’s Inside Guide to Carpet Cleaning” is a insiders look at your disposal. We have prepared a detailed description of what a consumer needs to look for. If you have not seen this information take a good look and ask questions as you read. Email us questions here or call (909) 260 – 3680. A FREE in home audit of the services you need. We will meet with you at your convenience to offer you valuable service, and show you how to get the longest life out of your investments. I’ll also show you why maintaining your carpet, tile, air ducts, etc. is such a crucial part of maintaining a safe living environment. After giving you your FREE home audit we will also give you a FREE bottle of our special carpet spotter with absolutely no obligation. No strings attached. P.S. 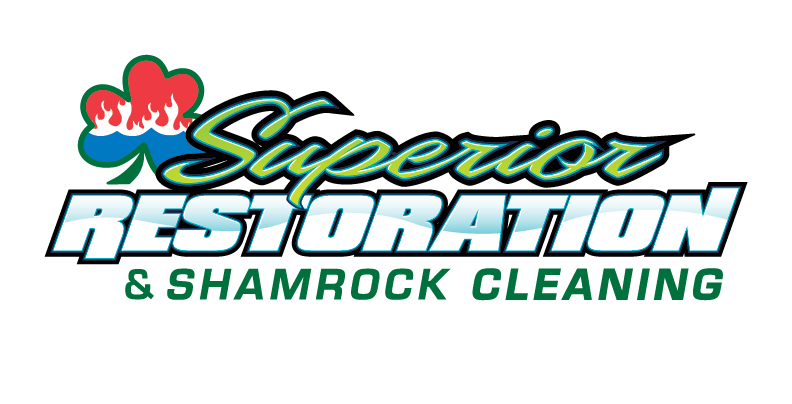 – If you work with Shamrock or not we still hope this information was helpful for you when investing your money in a service to clean or restore you home. Please do look for a company that will give you 100% guaranteed service, just like we do. My carpet is thoroughly cleaned. The carpet was dry when the technicians left (the walkway). Once cleaned, no spots returned and it has been 3 months. There are immediate results. Technicians are professional and courteous. I have referred many of my friends and they are pleased as well. Exceptionally cleaned rugs, no soaked carpet. Moving of furniture. From the time we made the initial call you treated us with respect and were very professional. You did everything you said you were going to do. You performed as you said you would and you were on time. The carpet was clean and we were very satisfied. Plus it was dryer than most. In the event of a water or fire emergency it is necessary to have a trained and certified team to help you restore and clean up the damage. We can get your home or business back to a like-new condition. Call us anytime for immediate assistance with water damage, extraction or cleanup. We will take care of you with the best level of service in the area and get the job done with top-of-the-line industry equipment.